The upper section of double glazed casement window units will often be made up of top ‘opener’ windows adjacent to fixed panes. Naturally, the opener mechanism causes an aesthetic discrepancy between the opener windows and fixed panes. As a result, the top windows do not sit aesthetically level in the double glazed unit. This aesthetic has no implication on the functionality of the casement windows, however, some homeowners prefer the look of dummy sashes. Dummy sashes – also known as dummy vents – create an equal line between top ‘opener’ windows and fixed panes. The fixed window panes are fitted with ‘dummy’ sashes which imitate the look of the opener windows, making all the visible panes sit in line. The opener windows and dummy sashes will create an ‘equal sight line’, appearing as if they are all opener windows. Dummy sashes can slightly reduce the amount of area that lets in light. However, an equal sight line is more pleasing to the eye and is therefore often a preferred choice for homeowners. 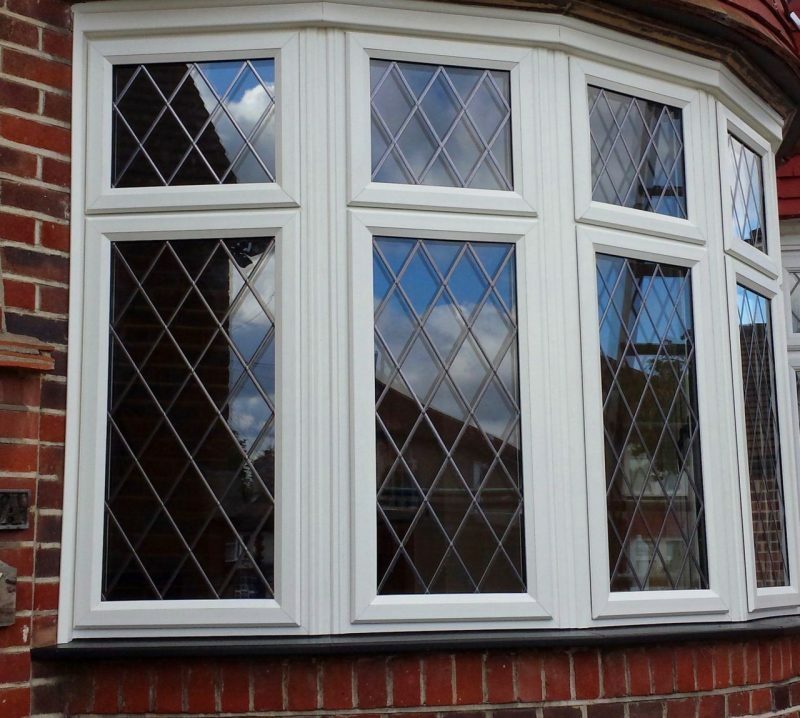 Equal sight lines are commonly found in older and period style properties and are therefore worth considering if you have an older style of home and require new or replacement windows. Dummy sash windows are also recommended if you are considering decorative glazing. Choosing a dummy sash for a decorative window unit ensures that the decorative glazing appears the same in each adjacent pane of glass. Our window design team can help you to create truly bespoke windows that fit perfectly with the style of your home. If you would like help and advice or to discuss your window project with us, contact our showroom today and a member of our team will be happy to help.